Jane Gilham head of human resources at vehicle transmission specialist Xtrac was invited recently to attend a meeting of MPs keen to learn more about the company’s engineering apprenticeship training scheme ahead of the proposed Apprenticeship Reform Bill announced yesterday (Wednesday 14 May 2008) as part of the Draft Queen’s Speech. “We welcome the news of the new legislation and encourage all parties to begin working together now to consider the practicalities and detail,” said Gilham. “In particular we need to consider funding for employers, flexible frameworks for delivering apprenticeships and the need for industry to define its requirements for curriculum and qualifications”. Xtrac forms part of the UK’s renowned motorsport valley and increasingly supplies its advanced technology to the aerospace, automotive, defence and marine sectors – high tech industries which similarly demand high level engineering skills. Hosted by Baroness Morris of Yardley the ‘Apprenticeships Reception’ was held at the House of Lords, where Minister for Skills David Lammy MP spoke of government seeing apprenticeships as being critical to achieving its objective of the UK being a world leader in skills by 2020. Xtrac currently has 10 apprentices and plans to recruit two more this September. Each apprentice studies mechanical engineering over a period of three to four years. Over the past five years the company has trained a total of 24 apprentices. The programme combines on-the-job skills training and college attendance. Xtrac apprentice coordinator Warren Page supports each apprentice for the entire duration of the programme, making sure the initial transition from school to full time employment and study is as easy as possible. After formal induction into the company, each Xtrac apprentice spends the first 16 months of their programme experiencing and learning all areas of the business. The remainder of their training focuses on a particular part of the business ranging from skilled CNC machining and process management to the assembly of high precision vehicle transmission systems. College studies focus on achieving the Edexcel BTEC National Certificate in Mechanical Engineering. There is also the possibility of working towards additional higher qualifications. The ultimate goal is to achieve an NVQ Level 3 and to secure permanent employment with Xtrac. “Over this period, our first hand experience confirms Xtrac provides all that is best from an employer in supporting staff training, staff development and co-operation with training partners. Together we are able to provide our apprentices with a fantastic opportunity to work, develop skills and careers in the exciting, international motorsport industry”. 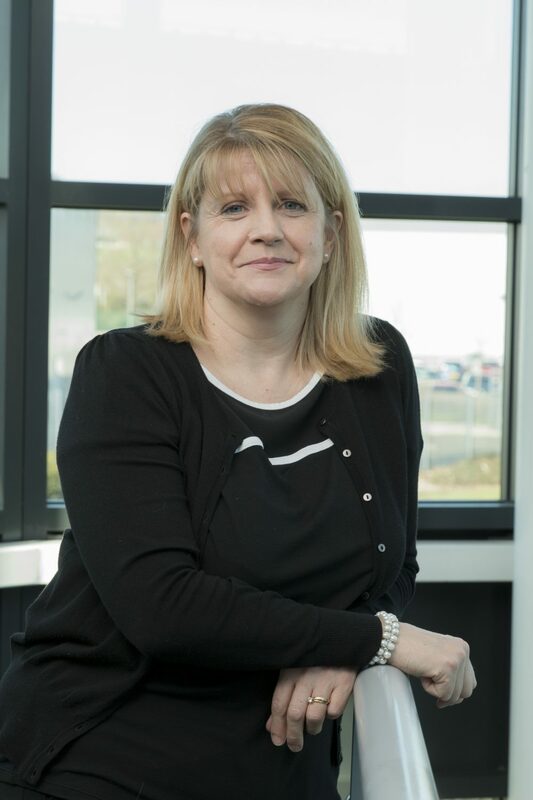 Jane Gilham, Xtrac’s head of Human Resource.